Primal Bakers are very proud of this product as it has made the life of those with either a lactose or gluten allergy much more enjoyable.The key ingredient of these crunchy cookies is whole almonds with their skin on, helping them to retain their nutritious benefits. As with all their biscuits, they are skilfully hand crafted, so small variations in shape and size add to the appeal. 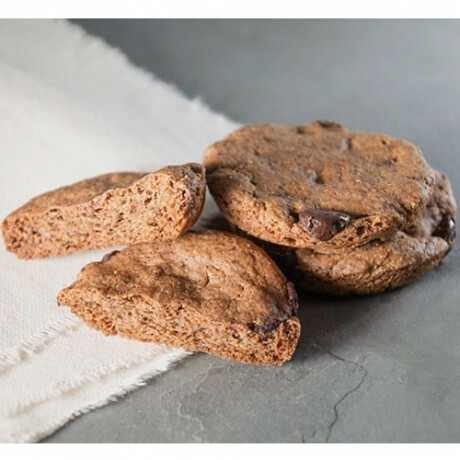 Their high nutrition profile will leave you satisfied after one or two cookies, making them perfect for a lunch box treat. It’s incredible how so few ingredients can make such a delicious cookie!